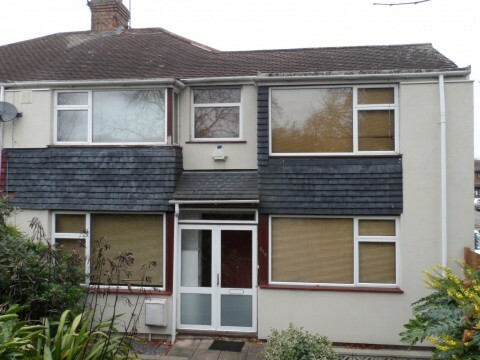 Change of use from a single dwelling (Class C3) to HMO (House of Multiple Occupancy Class C4) for 6 people. 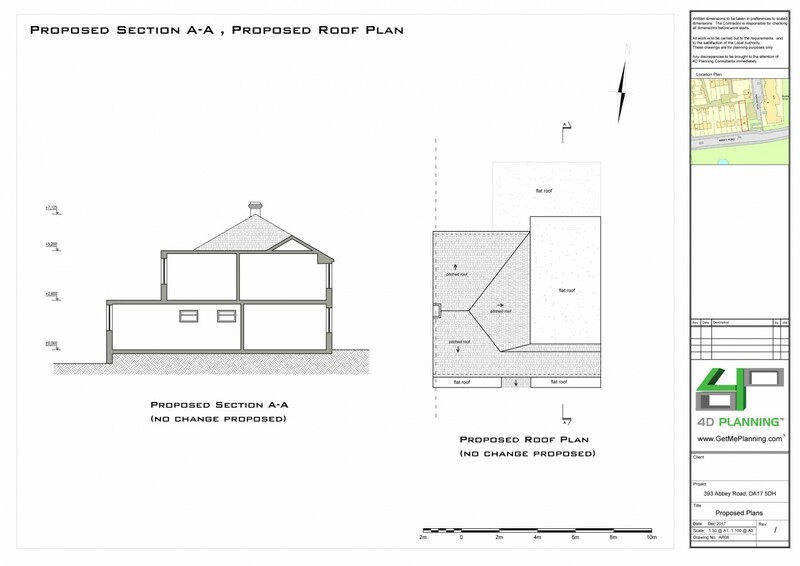 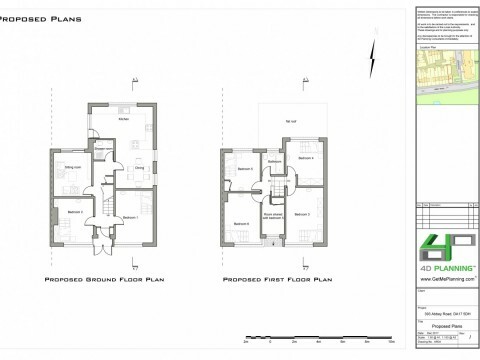 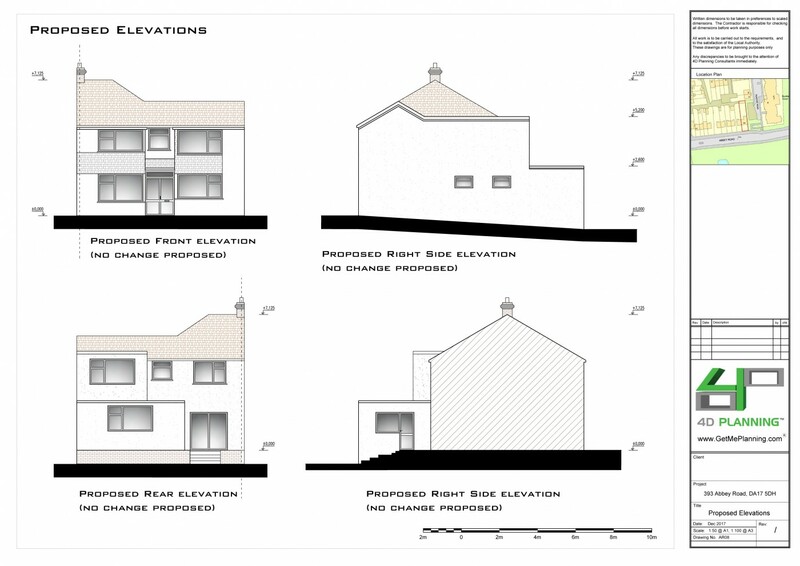 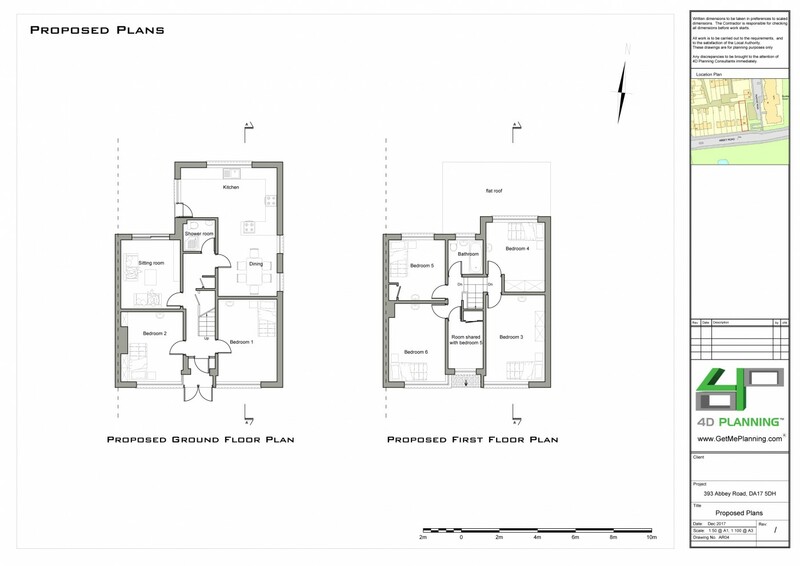 4D Planning were instructed to prepare a planning application and architectural drawings for conversion of a large single family dwelling into an HMO. 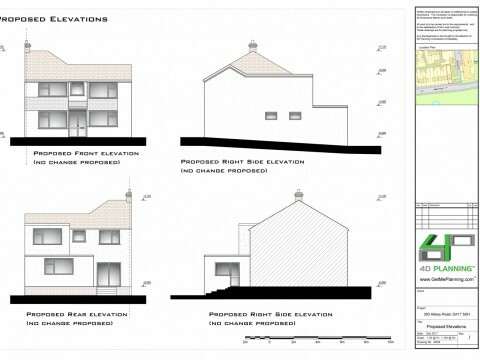 We first conducted a site appraisal to establish whether the council would allow this conversion. 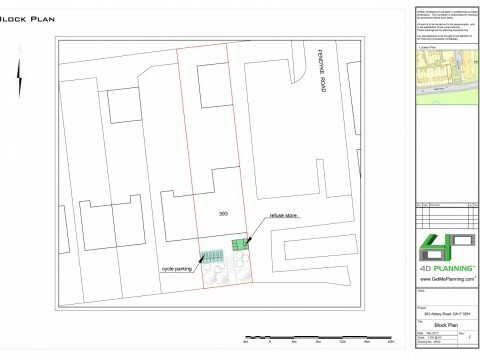 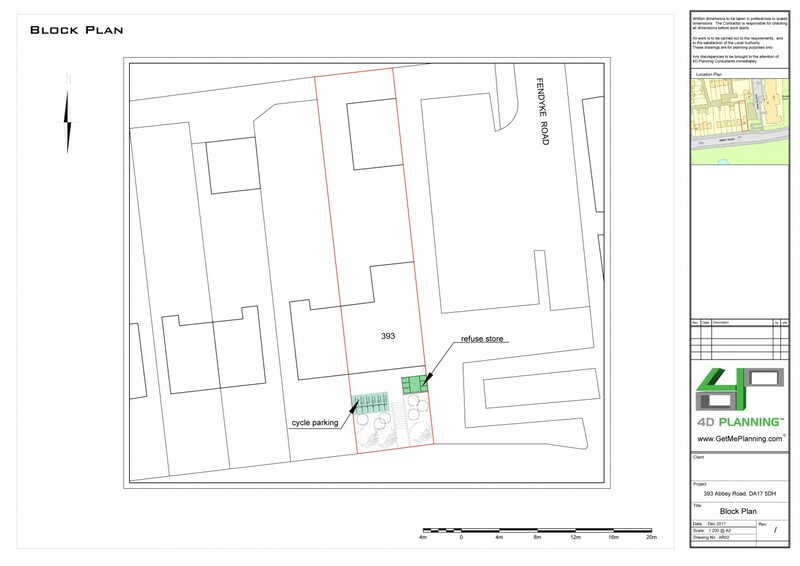 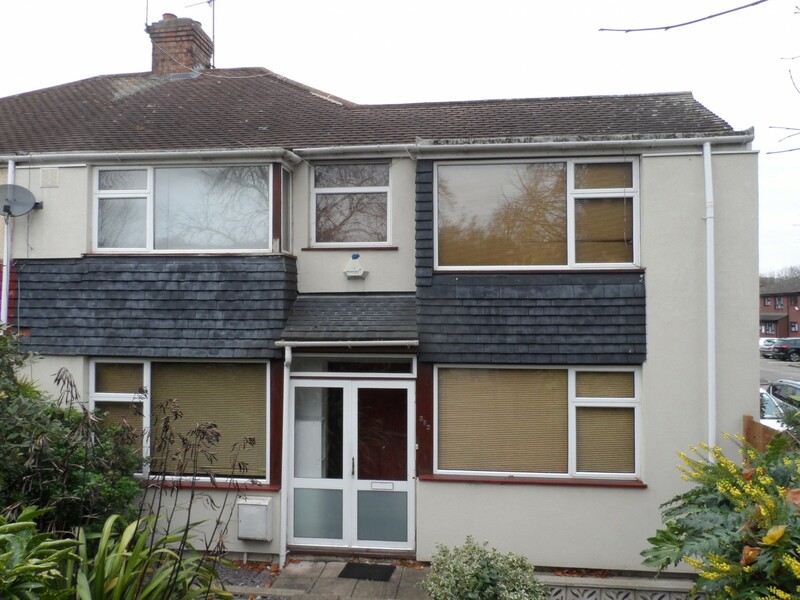 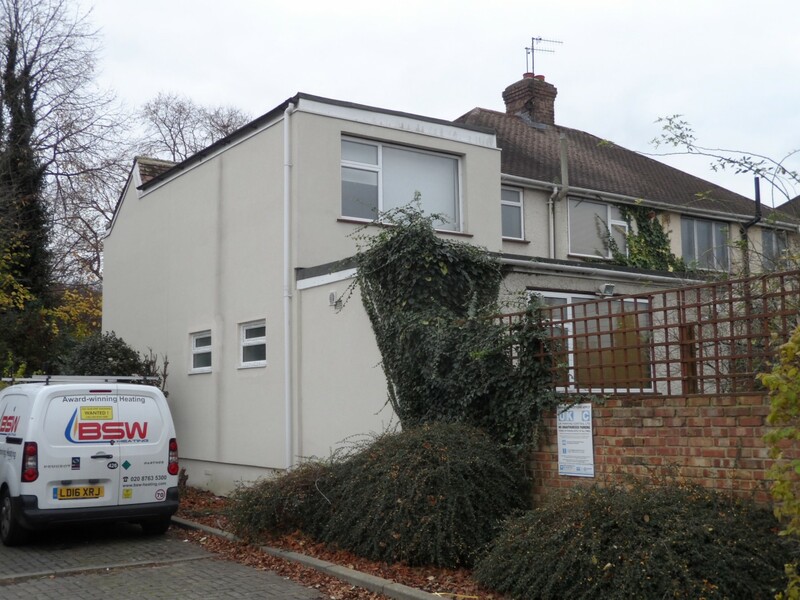 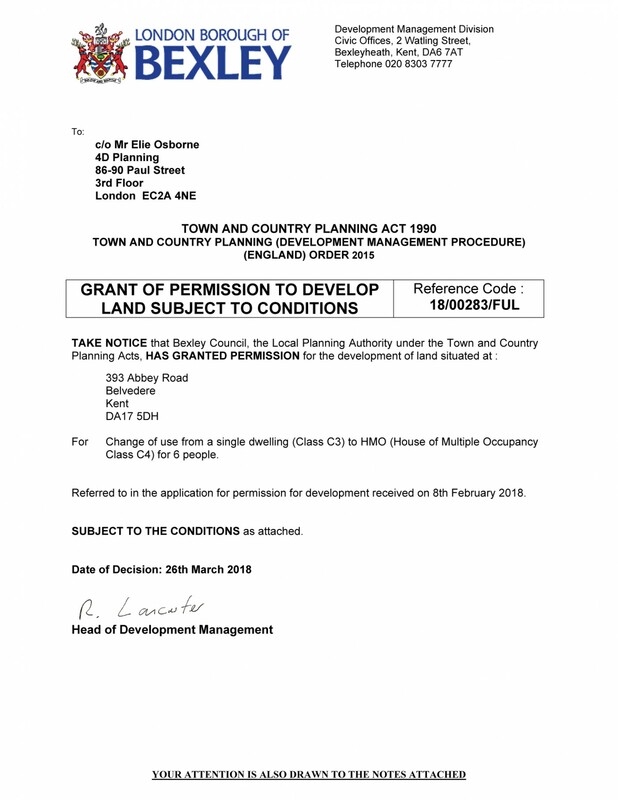 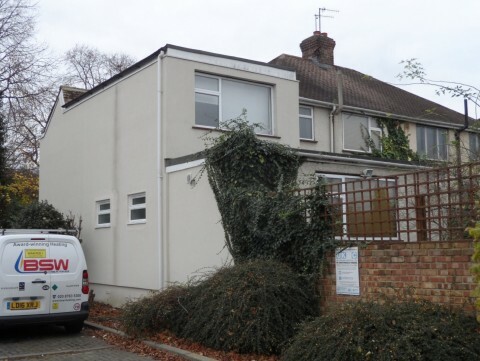 Following liaison between the client and the council and 4D Planning it was established that an HMO would be supported subject to meeting the licensing criteria. 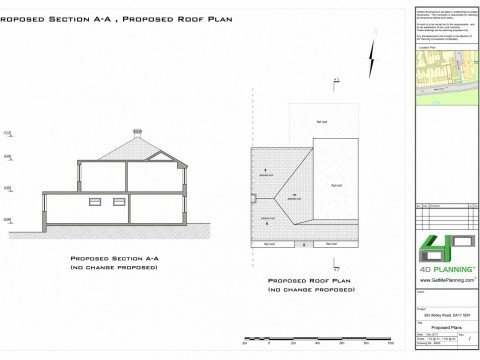 4D Planning prepared a convincing argument in the form of a Planning Statement and liaised with the planners until the application was granted planning permission.